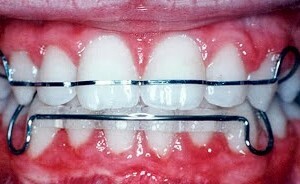 Retainers do as much work, if not more, than braces. When your braces are removed by your orthodontist in St. Louis, you need make sure to wear your retainers to keep your teeth straight. 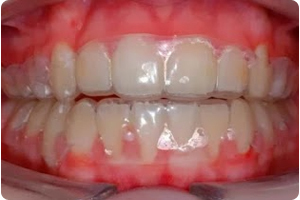 As we age, our teeth naturally shift to the middle and crowd. Growth of the jaws following treatment, the amount of time needed for gum and bone tissues to stabilize, and pressures from the lips and tongue are all important factors that affect the stability of your finished result. 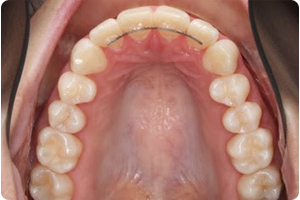 With these factors, your orthodontist will decide what type of retainer will work best for you. There are three different types of retainers available from your St. Louis, MO orthodontist: Fixed, removable and clear or invisible. These retainers are all custom made so that they only fit your teeth. 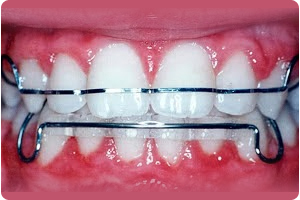 Be sure to discuss any questions you have about retainers or braces with you orthodontist in St. Louis, Missouri. Call 636.628.2182 today!